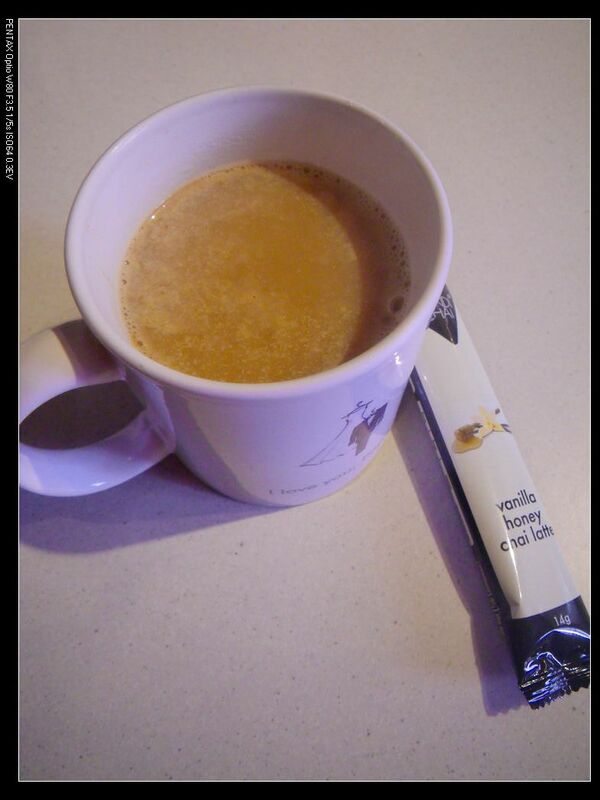 Recently, I’ve send some new instant coffee product samples to try. They are from Bondi Chai Latte, an Australian medal winning brand that specialise in producing premium chai/coffee products for cafes. As claimed by the company, all products are made here in Australia with no artificial ingredients, gluten free and 98% fat free. In fact, when I was contacted to taste test the products, I wasn’t too sure about the tastes. To be honest, I’ve never been a fan of chai because most of the chai I drank gave a strong unpleasant flavour, although I loved latte a lot. However, after tasting the products, my mind towards chai has been totally shifted and I would recommend the product to my readers. The products are available in two flavours, the vanilla honey and club cinnamon. Each box contains 8 sachets (25g each) which make 8 cups of chai lattes in total. According to the promoter, these premium quality products are delicious, creamy blends of vanilla, honey, cinnamon, ginger and exotic spices with a Darjeeling tea base. I was so eager to see how they taste after receiving them. According to the package, I brewed the product with hot milk. Oh, yum! A nice tea fragrance came up to the nose at the first instance. On palate, after the first sip, a mixture of creamy vanilla and strong latte flavour appeared with a hint of spices. The good thing of using hot milk was that it reduced the spicy flavour and instead, implemented new milky dairy tastes into the product. 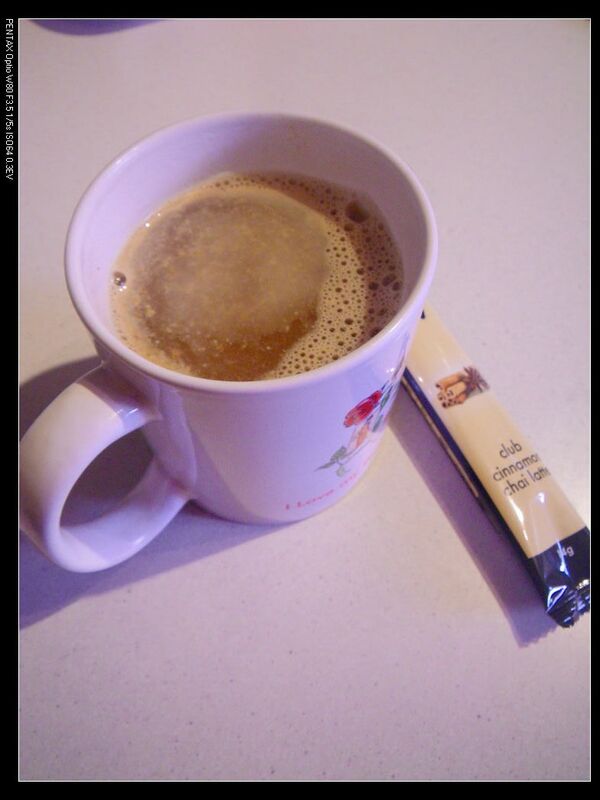 Slight sweetness from the honey floated around the mouth and made the coffee very tasty and very nice! 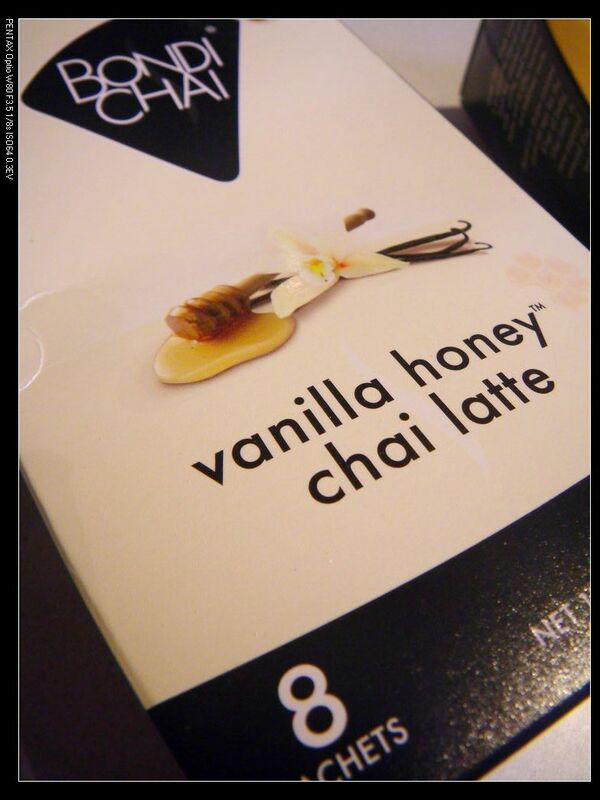 Now, after tasting this product, my view towards chai has totally shifted and I can’t wait to try the next variety. 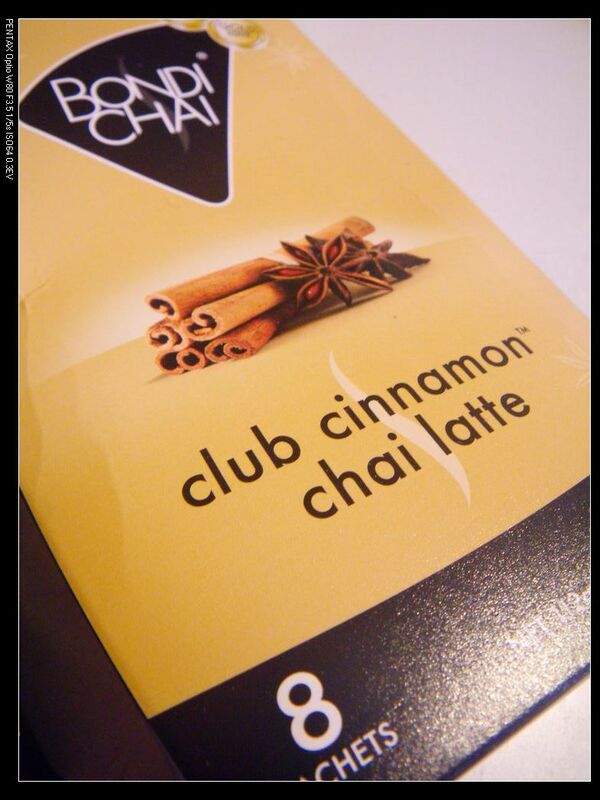 The next flavour is the club cinnamon with some spices shown on the package. However, instead of brewing it with hot milk, I used hot water instead. The end result was so satisfying too as the spiciness has been stronger compared to the previous variety. Same as the previous variety, the powders got dissolved into the tea fairly quickly. The product was sweet but not too sweet and was particularly strong in spiciness. The cinnamon and star anise flavour and fragrance were significantly stronger. The combination of hot water and the product made me feeling that I was enjoying a good spicy soup but the end result was very very fascinating and promising. You should definitely give the product a go yourself to see how it taste and believe me, you will not be disappointed. Although the chai and lattee flavours have been hided, using hot milk can bring them back to the front and dramatically reduce the spiciness if you don’t like it. You may have seen Bondi Chai Latte around Australia in cafes and restaurants and wondered how they make such fantastic lattes. Now, Australians can enjoy premium quality chai latte comfortably at home. 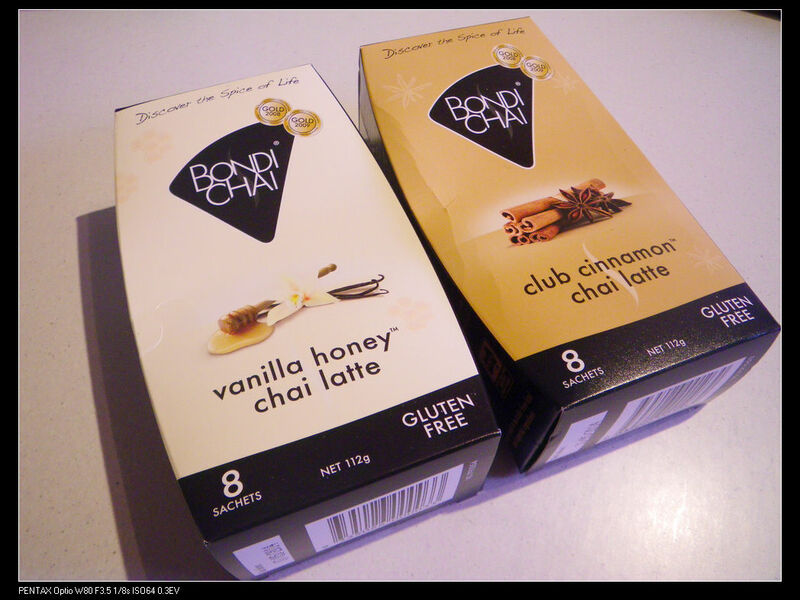 Since April 2013, Bondi Chai Latte products have been distributed to Woolworths, selling at $6.99 per box. The products are also available in 1kg caterers’ packs and 250g packs, which can be used in recipes for creating frappes, smoothies and even cheesecakes. 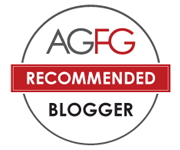 Highly recommended products! Tried their latte at a cafe in NSW before and I had the same feeling as you~ So delicious!